Toughest evergreen landscape plant available. Ideal for hill side or rock garden. 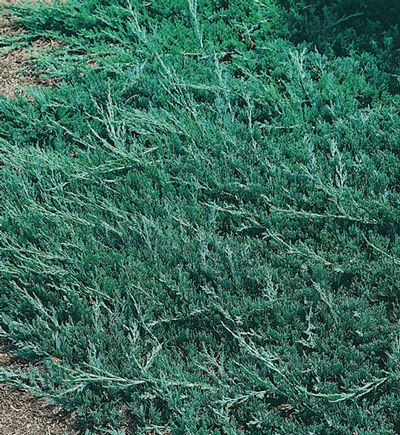 Low growing and valued for its adaptability to sand and rocky soil. Tolerates hot dry sunny locations. Ideal for slope planting, ground cover and mass planting.